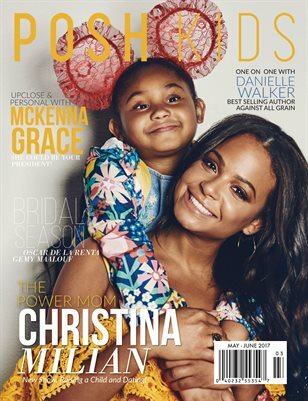 Print + Digital: $35.40 Digital: Free! 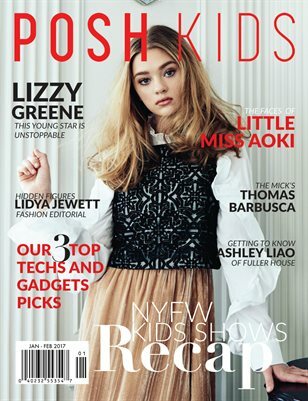 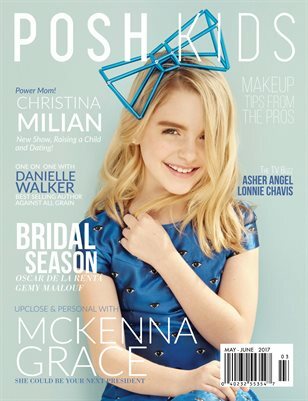 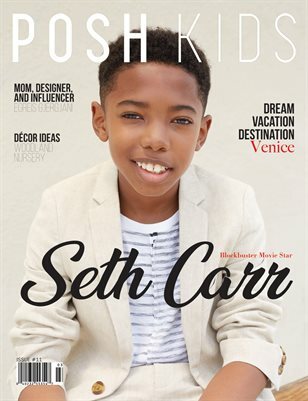 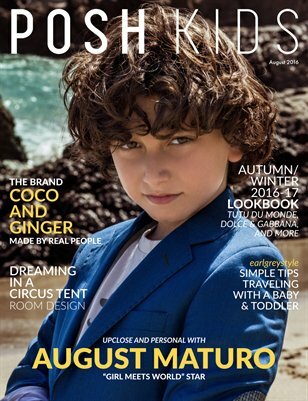 Posh Kids Magazine July 2016 Issue. 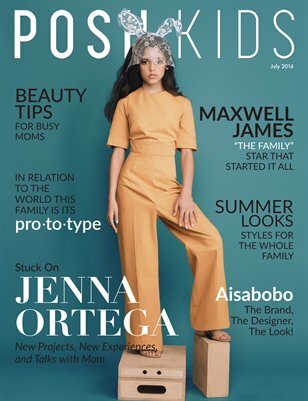 This issue features Disney Star, Jenna Ortega from "Stuck In The Middle." 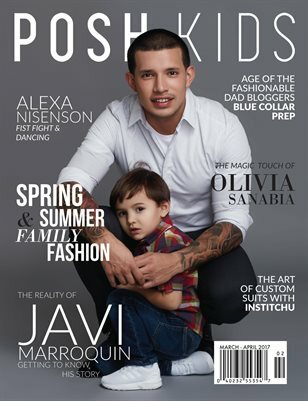 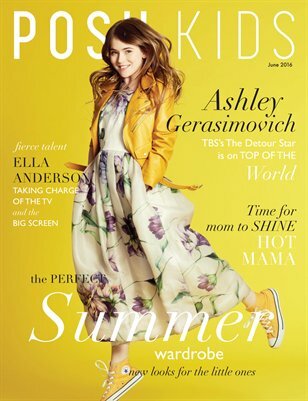 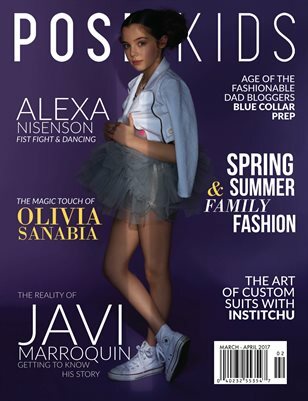 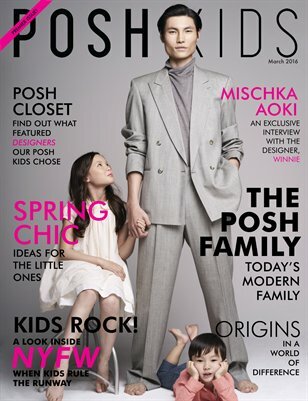 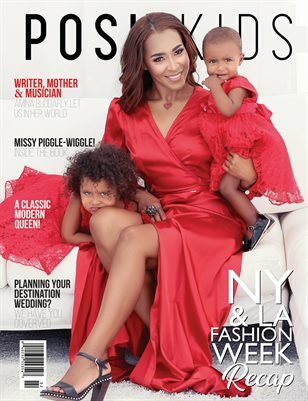 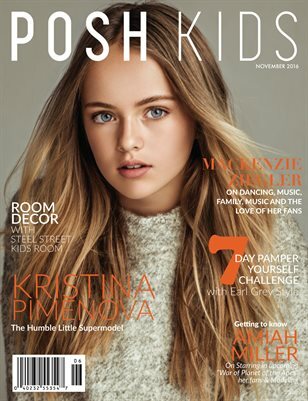 Kids Fashion Magazine for Parents of Posh Kids.